It has been another slow month for reading, due to a combination of work, decorating, travelling up north for a few days again, and sheer exhaustion. I managed to get through 9 books, which is the same number of books I acquired in March, so at least I managed to break even. I still dream of the day when I manage to read more books than I acquire, so I can actually reduce the length of my to be read list. My best advice to anyone considering reading this book, is DO NOT read reviews about this book before reading it yourself (except this one, ha ha). I know a few of you will be used to my essay length reviews, but I have deliberately made this review as vague as possible, as I feel I knew a little too much about this before reading it, due to other reviews and comments I had seen. It is better to throw yourself into this without the knowledge of those who have read it. What I will say, is it is very hard to believe this is a debut novel, as it is exceptionally well written! 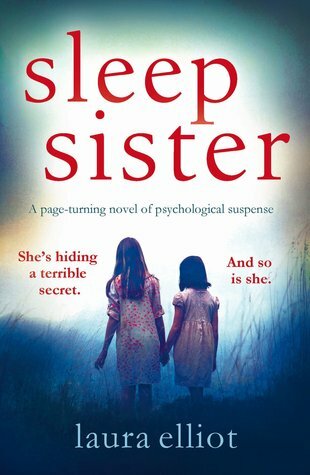 If you enjoy psychological thrillers that are very hard to put down, then I highly recommend reading this. Sorry that I cannot give you more details, but I hope my 5 star rating is enough to convince you to give this a go. Before reading this book, I never would have thought it possible for a train station to feel so homely and magical. This story is filled with friendship, love, family, secrets, hope, magic and self-discovery. Who would have thought so much could happen in a train station. 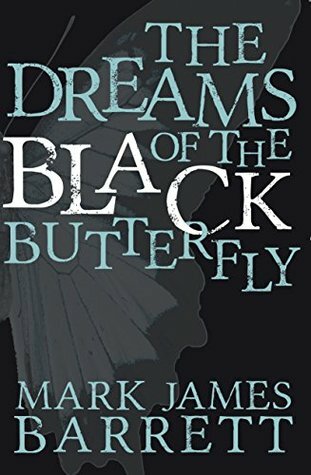 I think this will mostly appeal to fans of magical realism and young adult fiction. 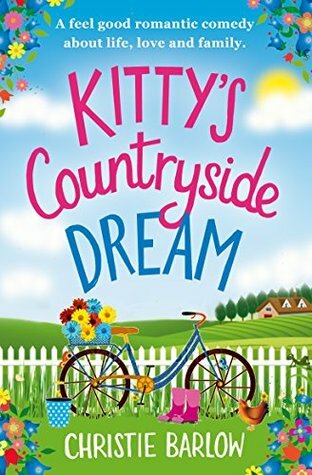 Kitty’s Countryside Dream is a lovely story of friendship, love, hidden pasts and new beginnings. 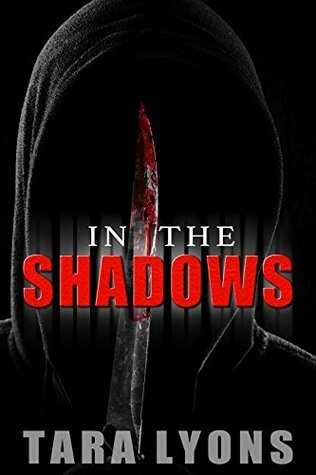 In the Shadows (apart from reminding me of one of my all-time favourite songs, In the Shadows, by The Rasmus) is a great psychological crime thriller featuring a ruthless serial killer. 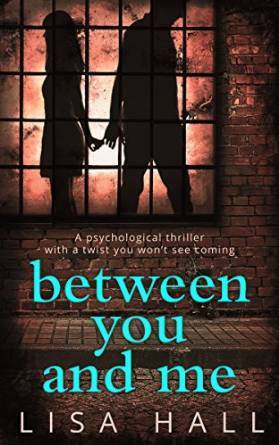 Pick up this book when you have plenty of time to read, as you won’t want to put this one down. 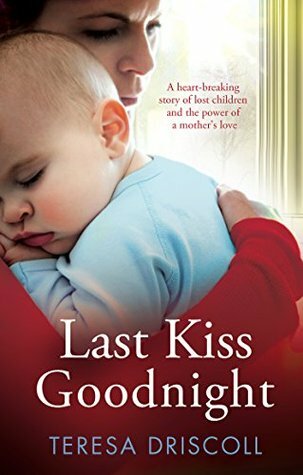 Having read two books by this author now, I’m discovering that Teresa Driscoll has a way of creating authentic characters that are genuinely lovable. It is impossible not to get emotionally involved in the story. This novel has a good mix of happy and sad moments, and I had tears in my eyes while reading the epilogue. I also loved the friendships between some of the characters, and the feel of the close-knit community. 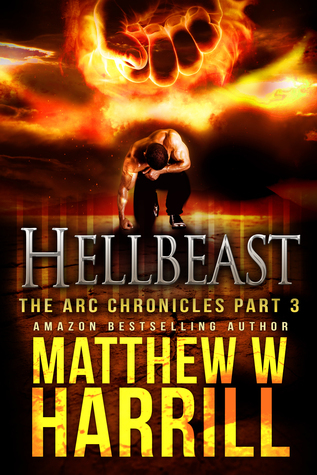 Hellbeast is yet another well written, fast paced, action packed thriller with more demons than anyone would care to encounter in real life, or in their nightmares, come to think of it. You know that saying about facing your demons. Well, you wouldn’t want to be facing the ones in this series, that’s for sure! I’m not sure I’m any less baffled by time travel after reading this, but what a fun adventure of a story. 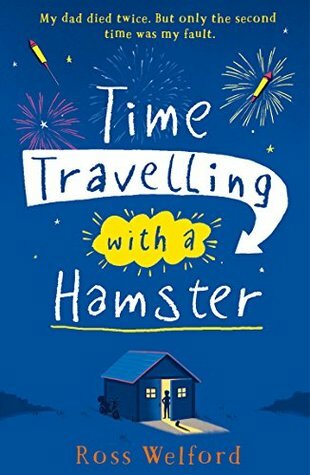 Time Travelling with a Hamster is packed full of mischief, adventure, family, friendship, grief, love, time travel, random facts, and of course, not forgetting the pet hamster. Just writing this review, and remembering details of the book is making me feel more depressed. It feels like this book weighed too heavily on my heart. I’m sure many authors spend a lifetime trying to achieve that intensity of emotion in their readers, so that is a job well done. 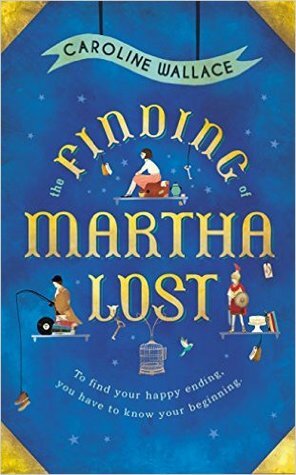 If you enjoy slow burning family sagas and don’t mind them being quite dark and depressing, then I would recommend this book.